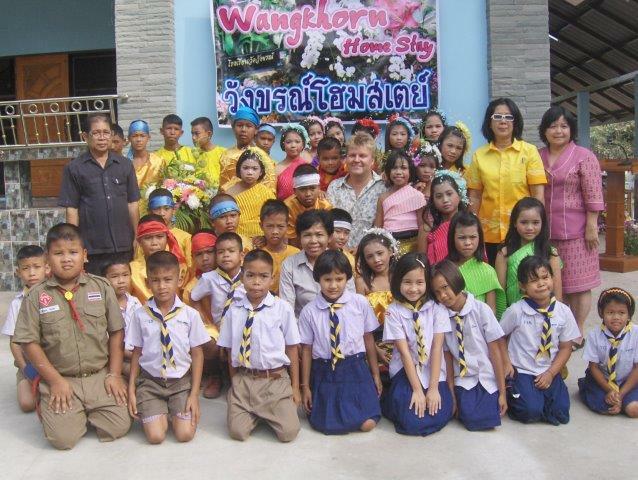 We welcome referrals for the Thailand Volunteer program. If you decide to join our 120 or 140 hour course, you will receive a discount on your purchase and we will make a donation to the program as well. 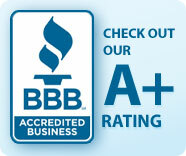 We are happy to help you with anything you want or need to know about our program. Please use our contact form near the bottom of the page to ask any questions you might have. 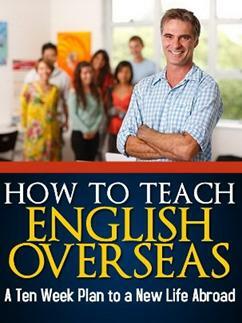 The 120-and 140-hour programs focus on teaching methodology and lesson planning as providing the structure for TEFL. On top of that we provide special modules/sections on teaching reading, writing, listening and pronunciation. We have ten podcasts on a variety of topics that are about 5-6 to 18 minutes long and they provide a more informal look at the different topics ranging from student motivation and discipline to the topics I listed above: reading, writing, listening, pronunciation, methodology, lesson planning and more. We also have a series of in-the-classroom videos from the University of Oregon that help illustrate teaching methods. We've designed the programs to make it easy to understand and to help bring the most benefit to the student. Evaluation of both courses includes a halfway point examination and lesson plan project. We give you several examples as models for the lesson plan project and the examination is open book. You may even download and use the examination as a study guide if you wish as there is not a time limit on it except to complete it before the one-year time limit of the course expires. The "final examination" for both courses is the submission of three or four ESP and TEYL lesson plans, one for each of the ESP areas for the 120-hour course: Business English, Hospitality English and Teaching Standardized Examinations. Add a fourth lesson for TEYL for the 140-hour course. With the examination and lesson plan projects, if there are any issues with your work, we simply let you know what they are, tell you how to fix them and ask you to resubmit that part of your work. Our goal is your success and we try to support that in every way. Tutoring is included with the course and available via Skype, chat or email. The program includes an optional teaching practicum which is no extra cost (free). We encourage you to add this program as it will make your certificate even more valuable and is noted right on the front of your certificate. You can read about the teaching practicum here: TEFL Teaching Practicum This program is optional and is not required, but may be added to your course at no extra cost. This course meets all international standards and is accepted by employers worldwide. 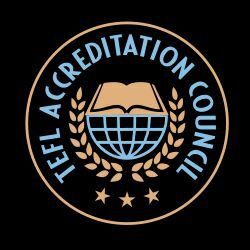 Our webpage that describes the 120-hour program is here: 120-Hour TEFL Professional Certification Course, but if you make your final purchase on this page, you will receive a $20 rebate/refund for the program. And we make a $40 donation to the Thailand Volunteer program. Our webpage that describes the 140-hour program is here: 140-Hour TEFL Professional PLUS Certification Course, but if you make your final purchase on this page, you will receive a $30 rebate/refund for the program. And we make a $40 donation to the Thailand Volunteer program. We are happy to help if we can.